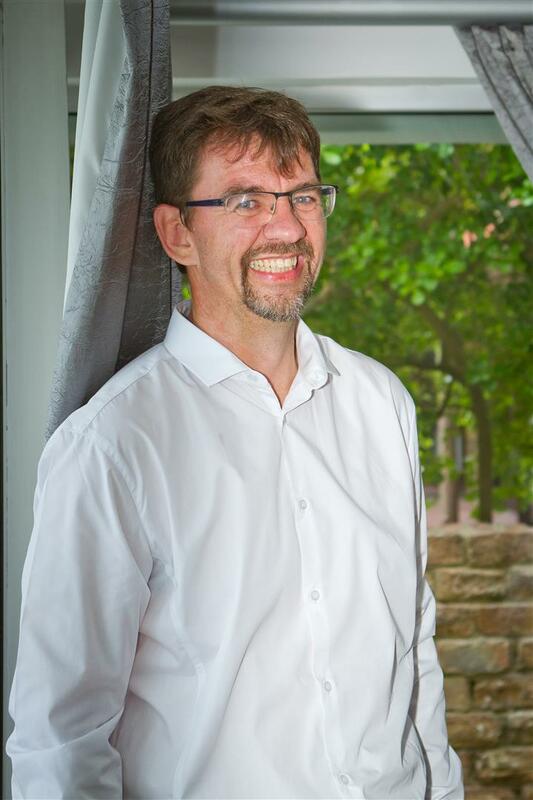 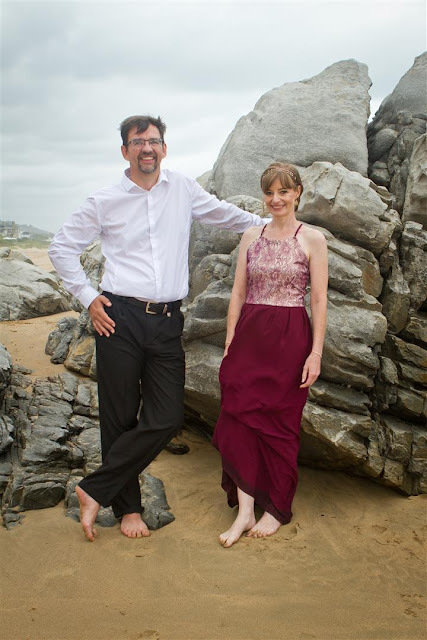 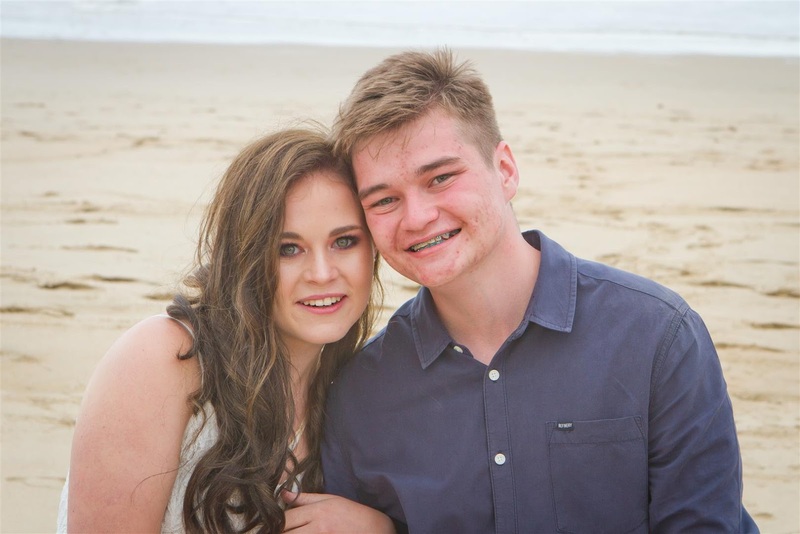 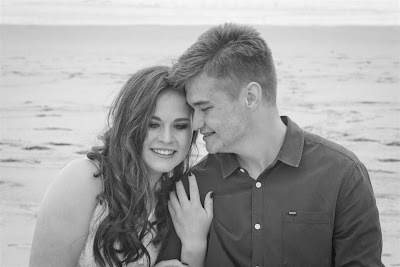 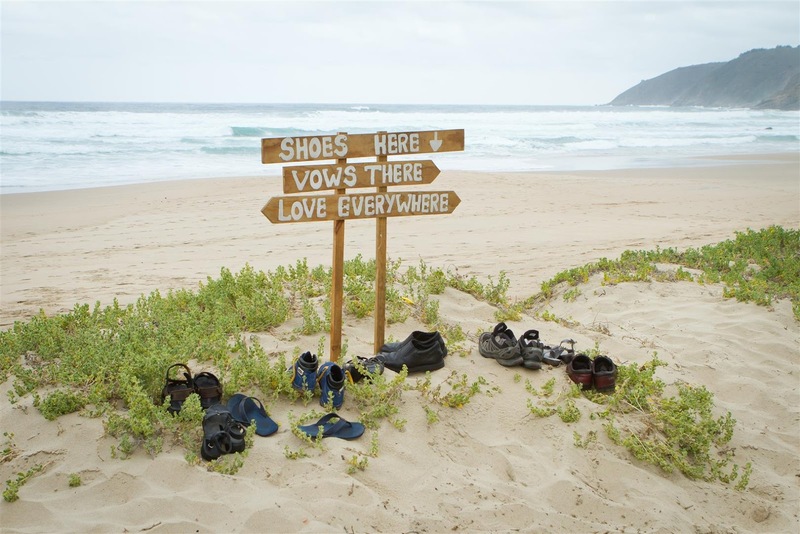 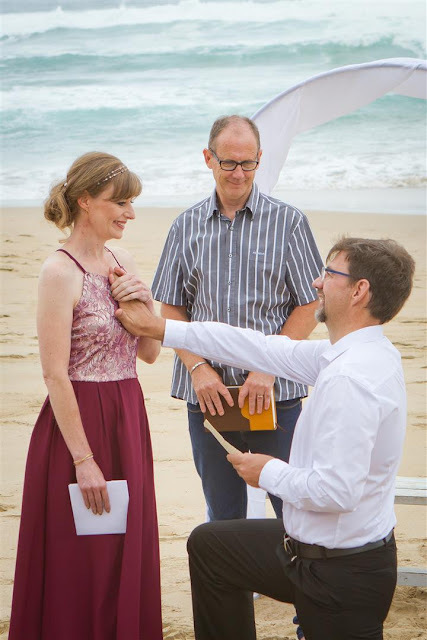 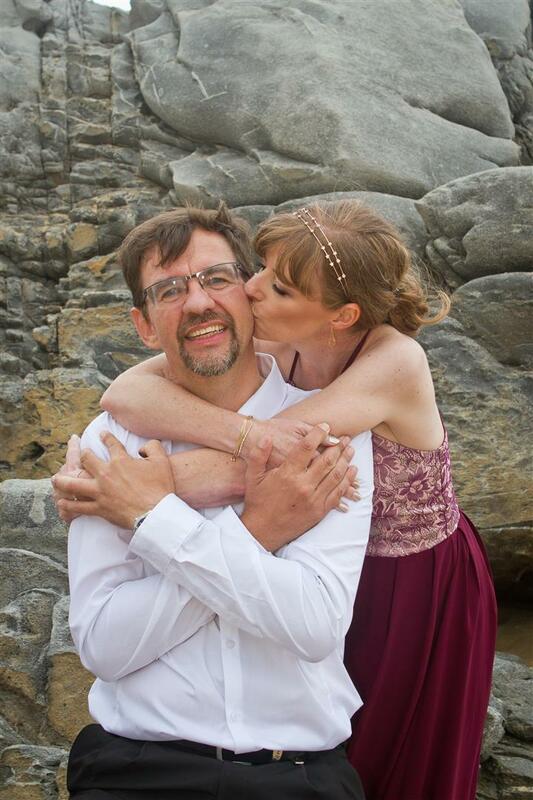 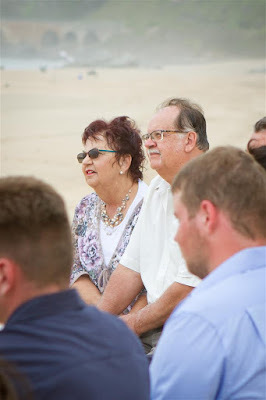 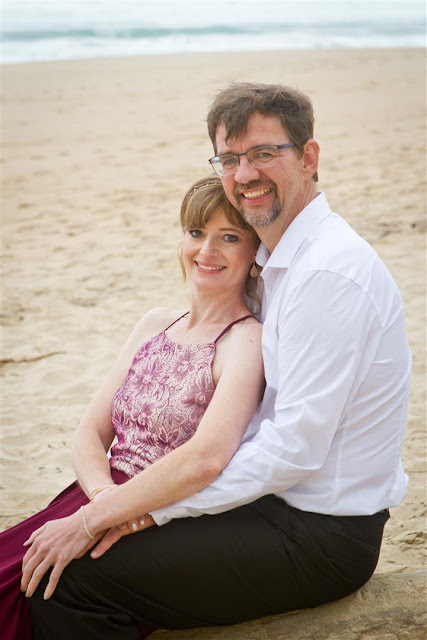 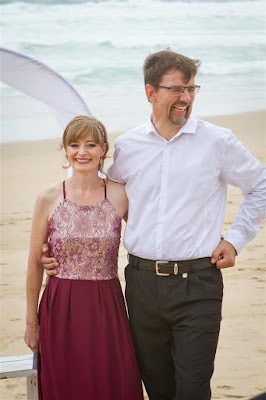 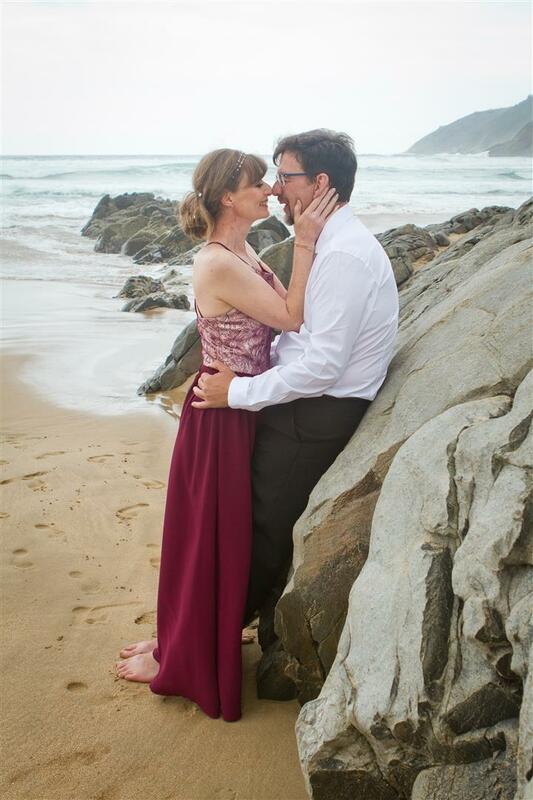 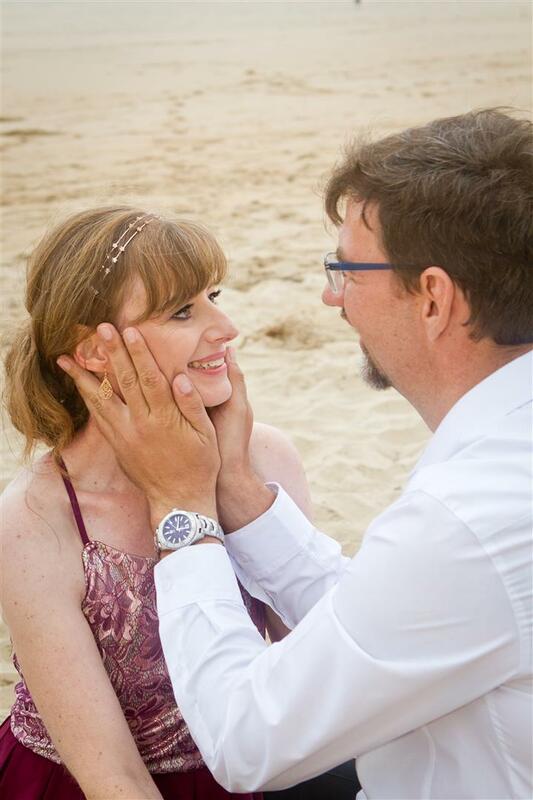 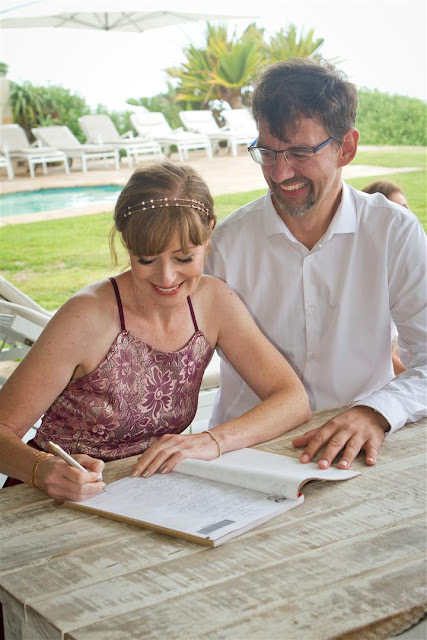 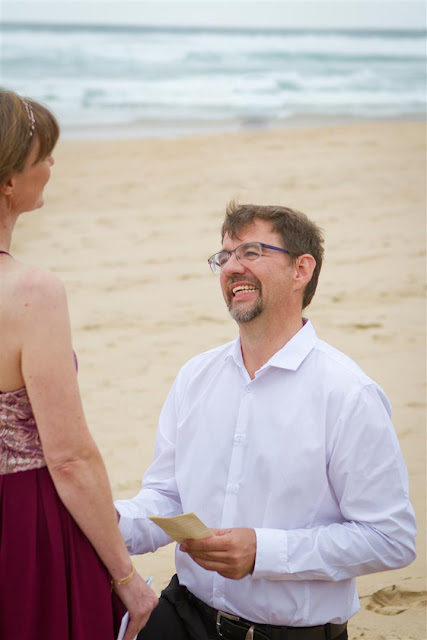 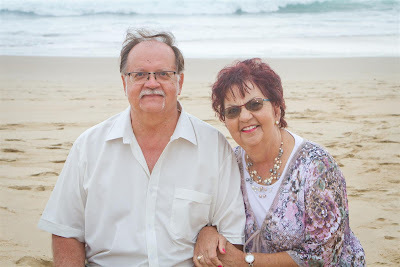 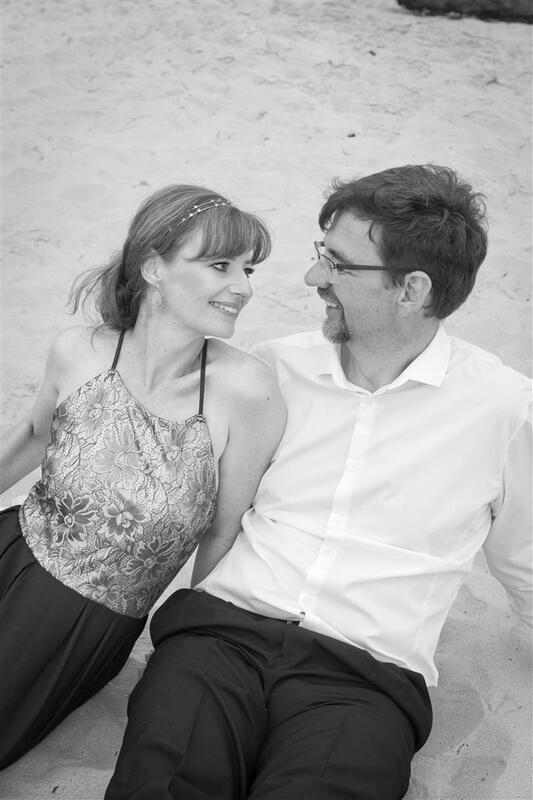 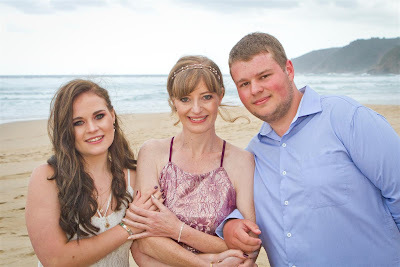 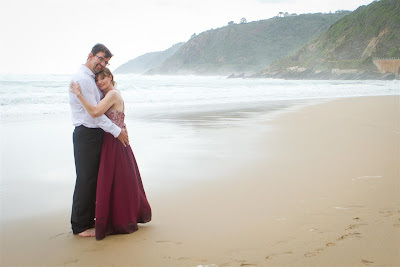 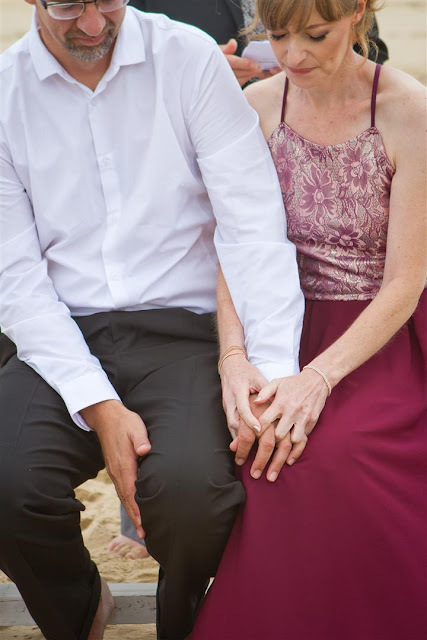 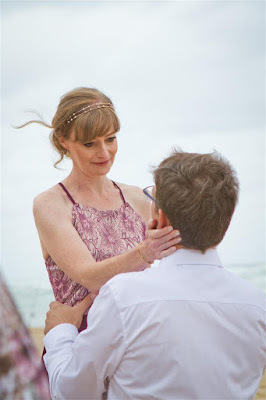 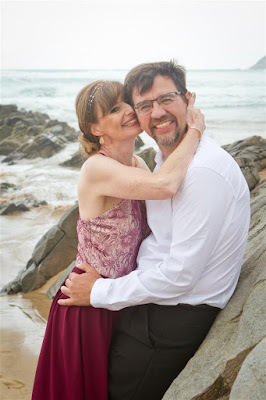 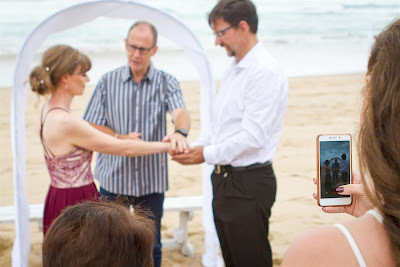 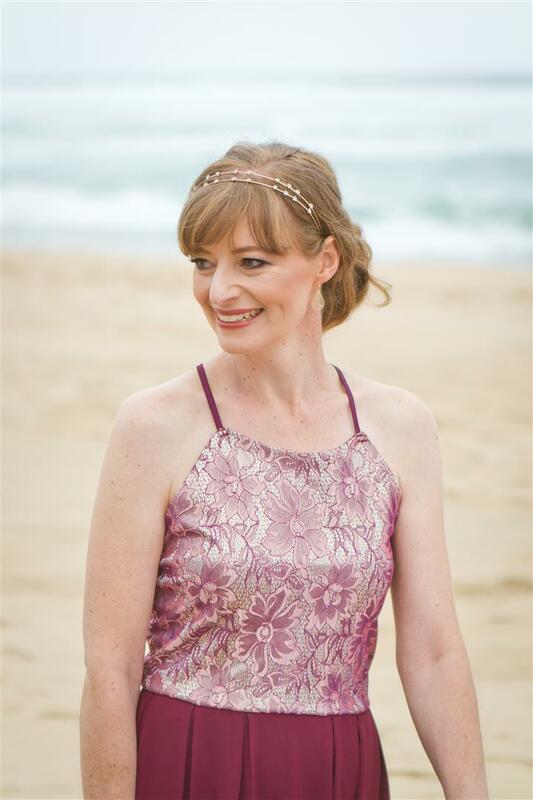 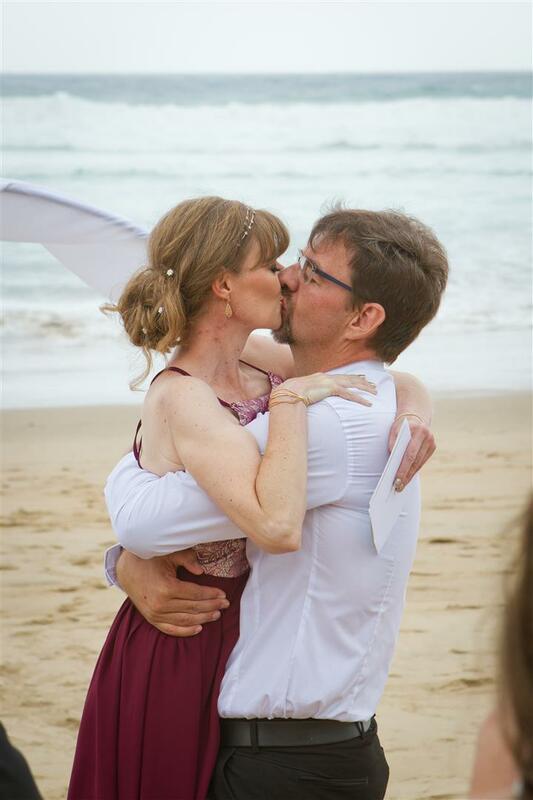 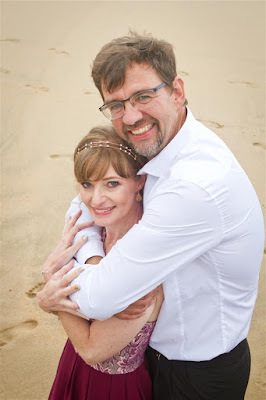 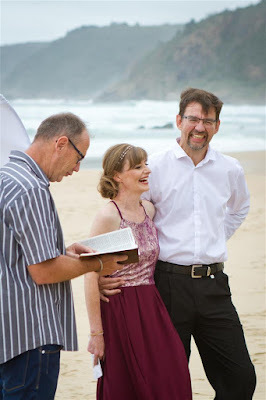 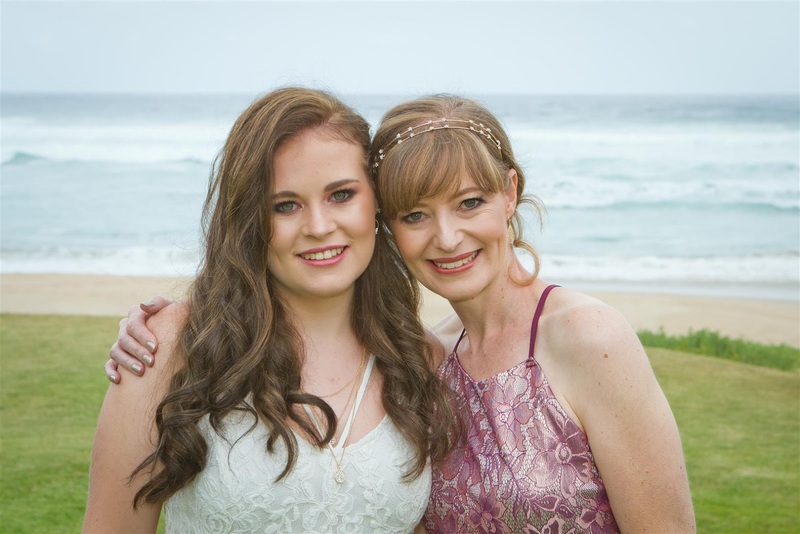 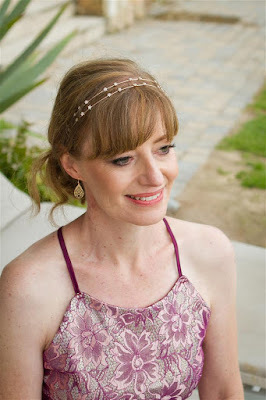 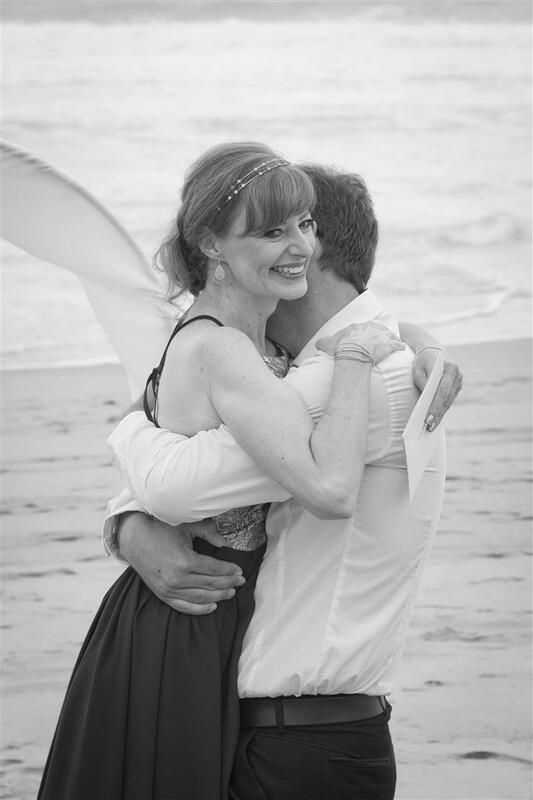 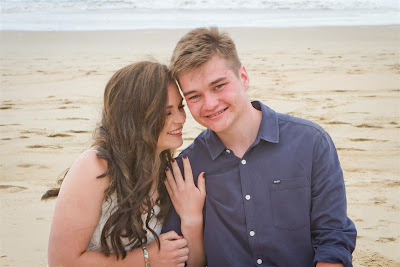 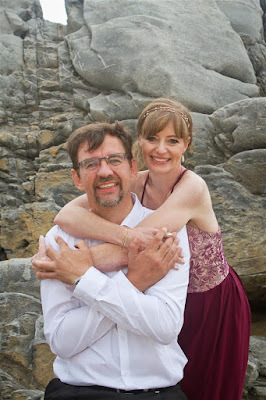 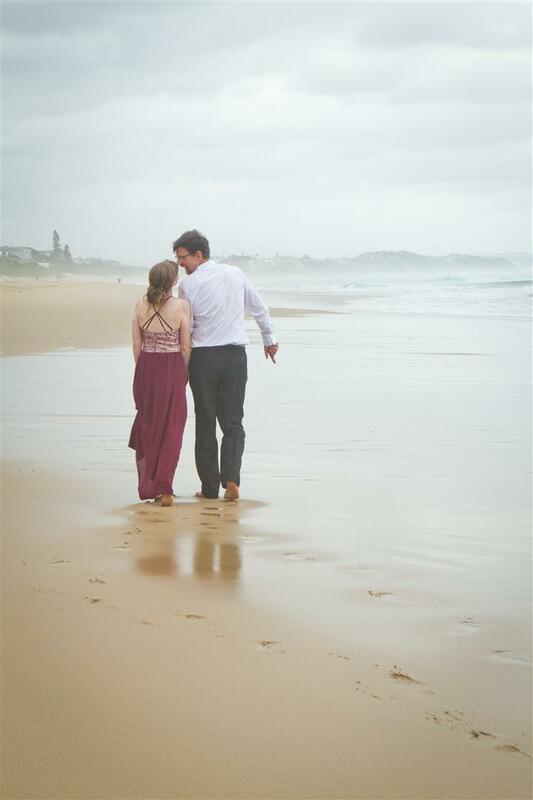 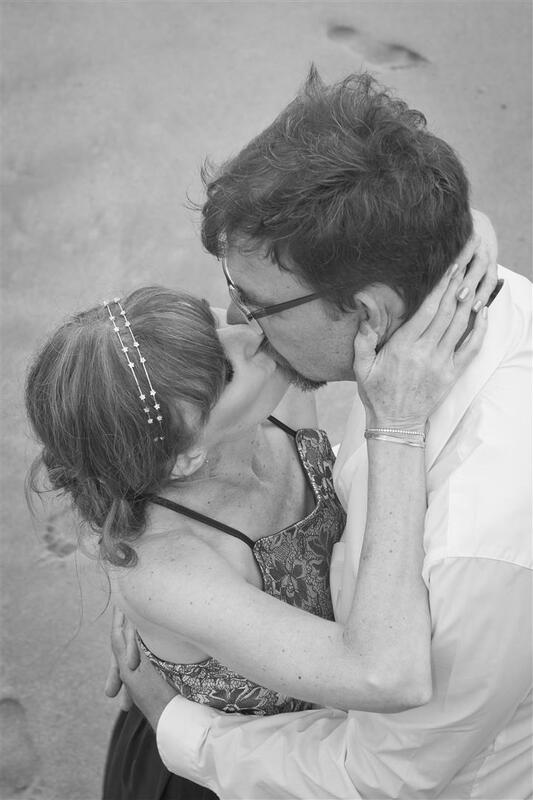 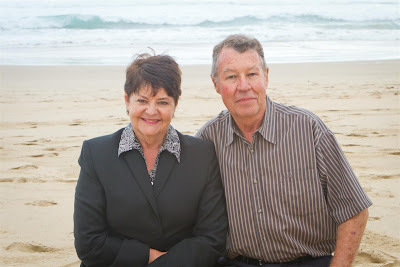 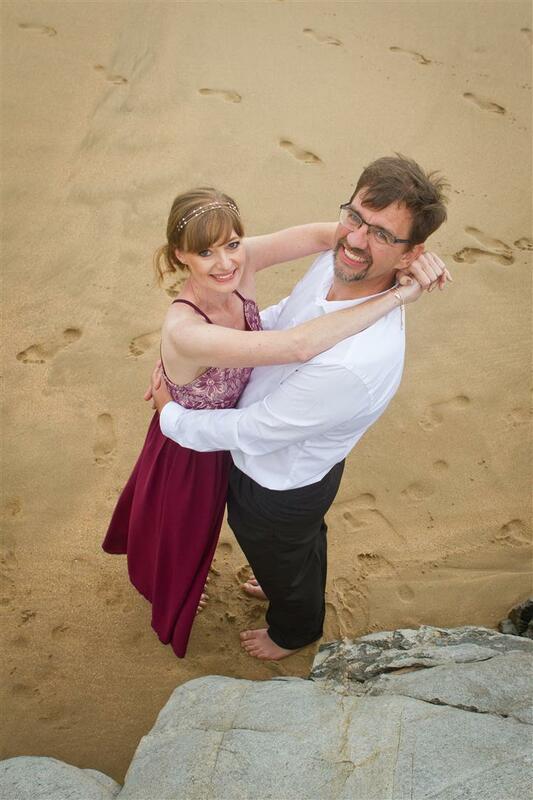 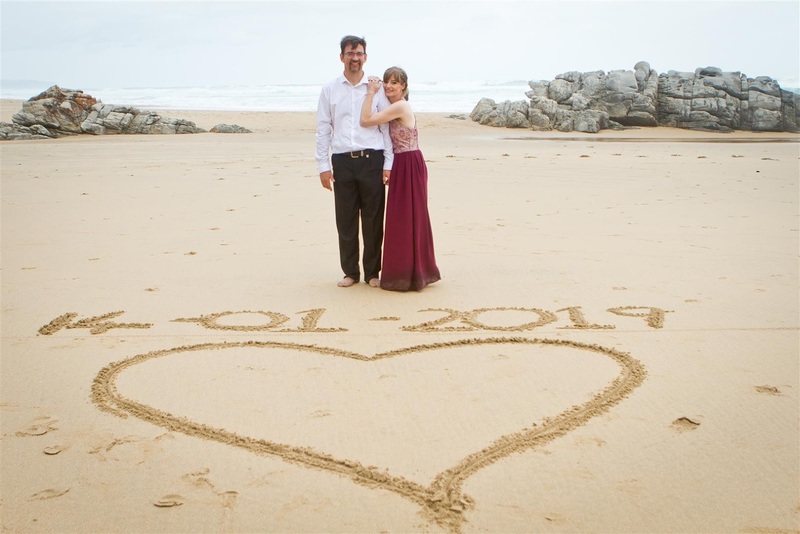 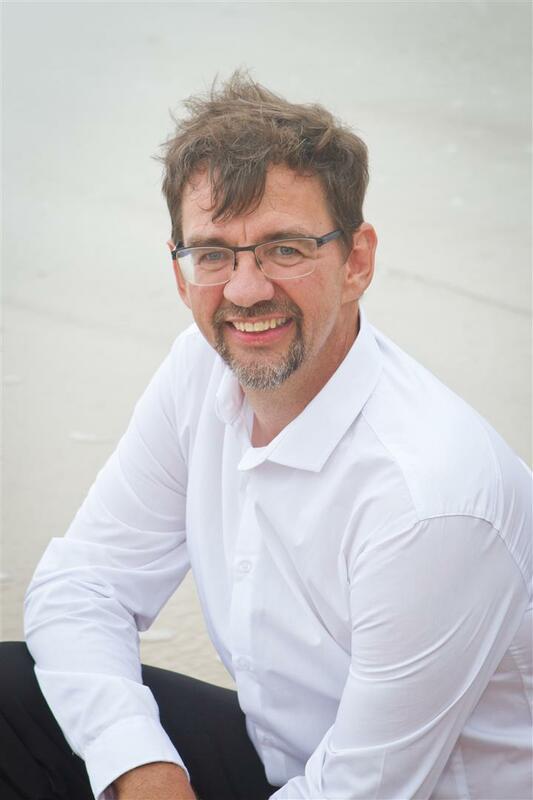 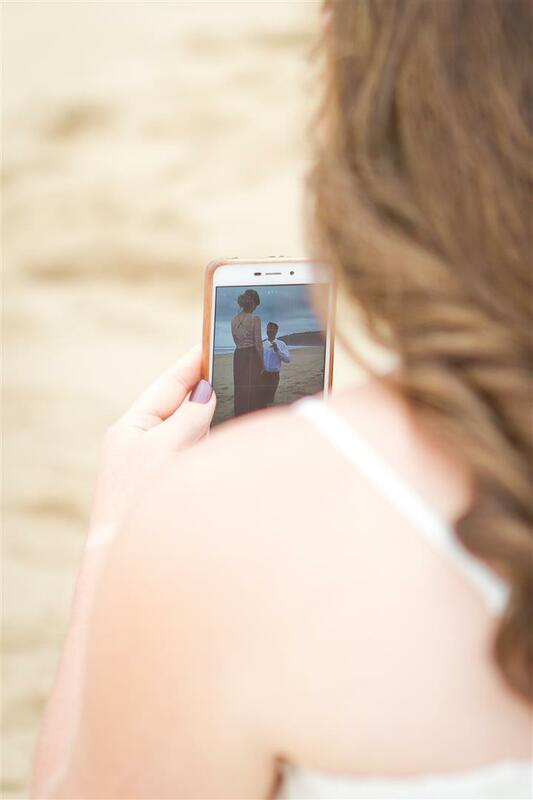 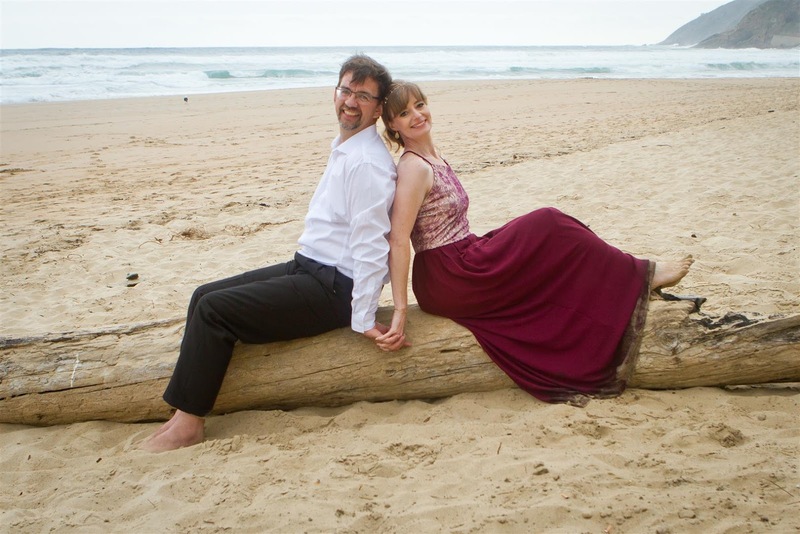 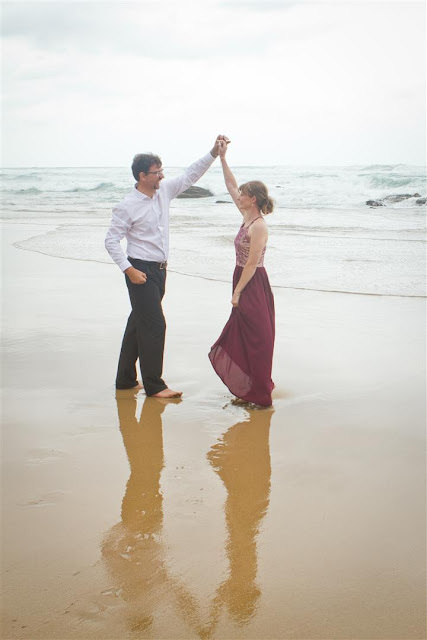 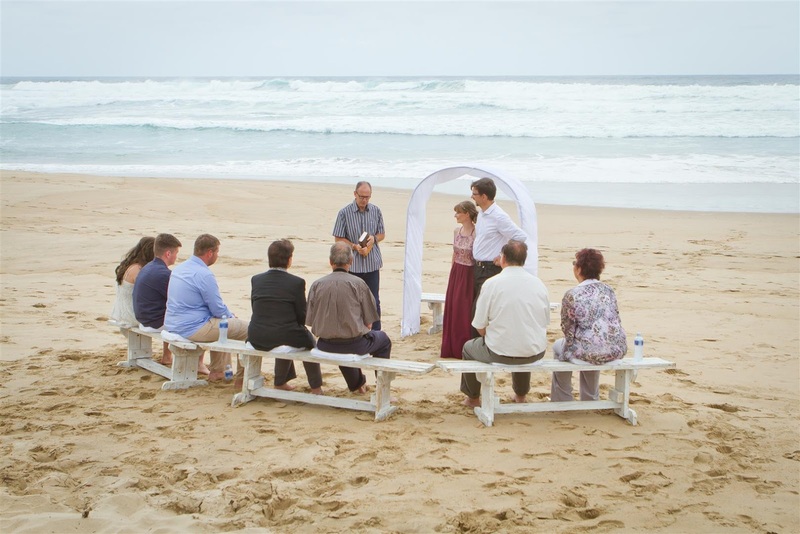 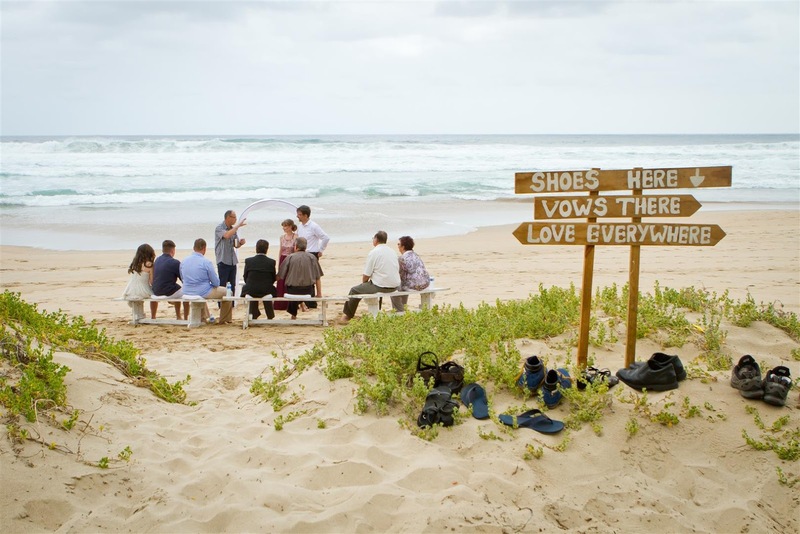 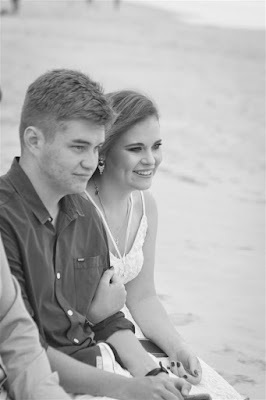 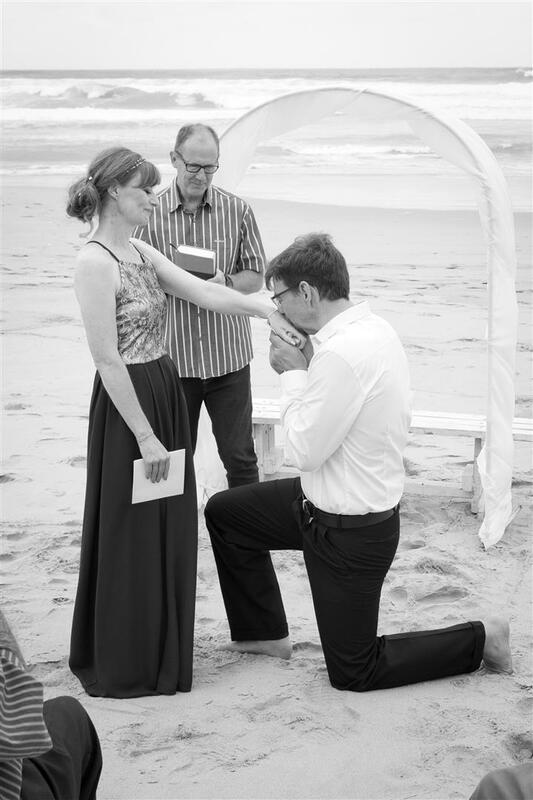 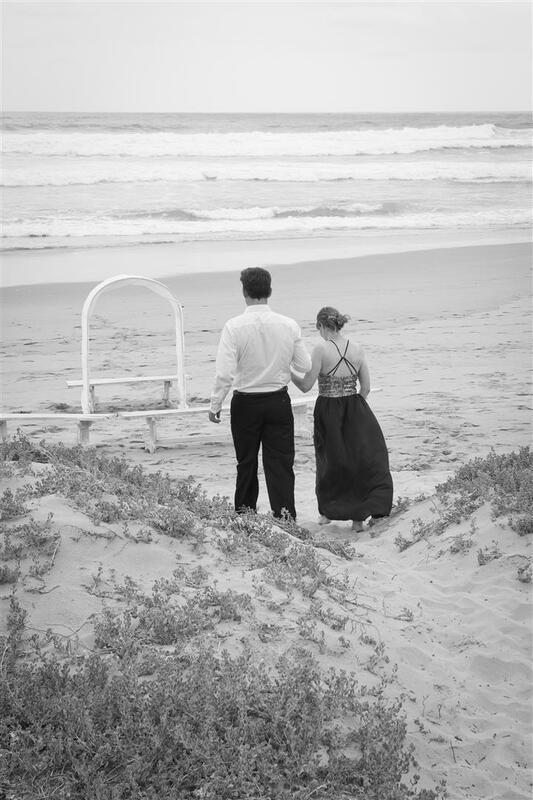 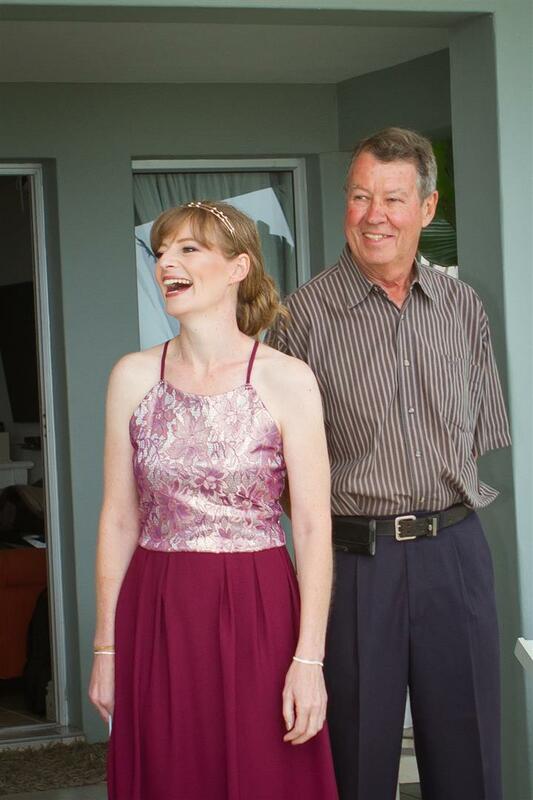 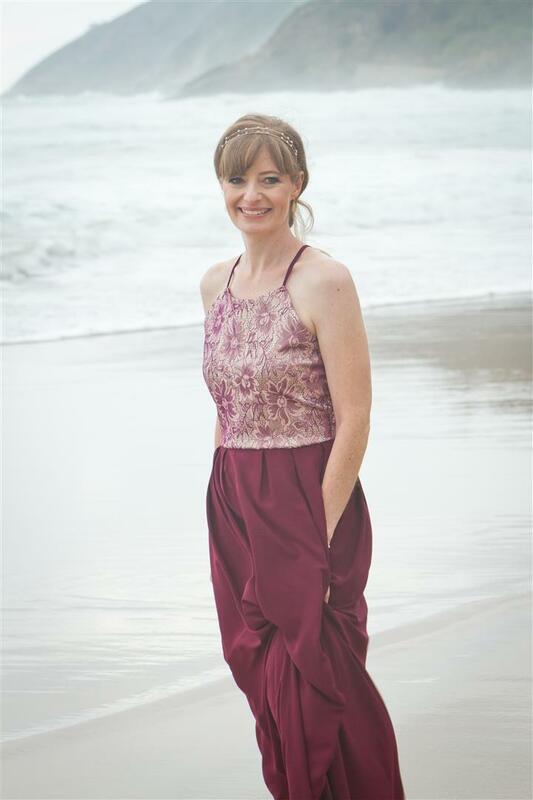 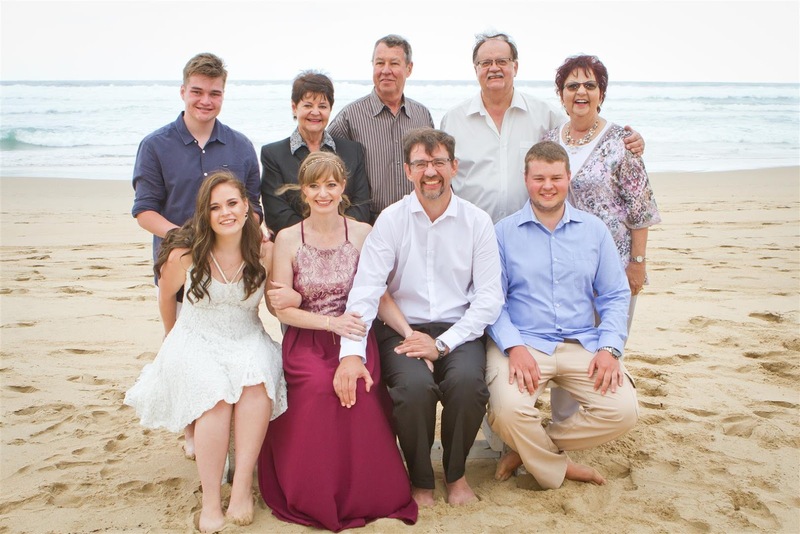 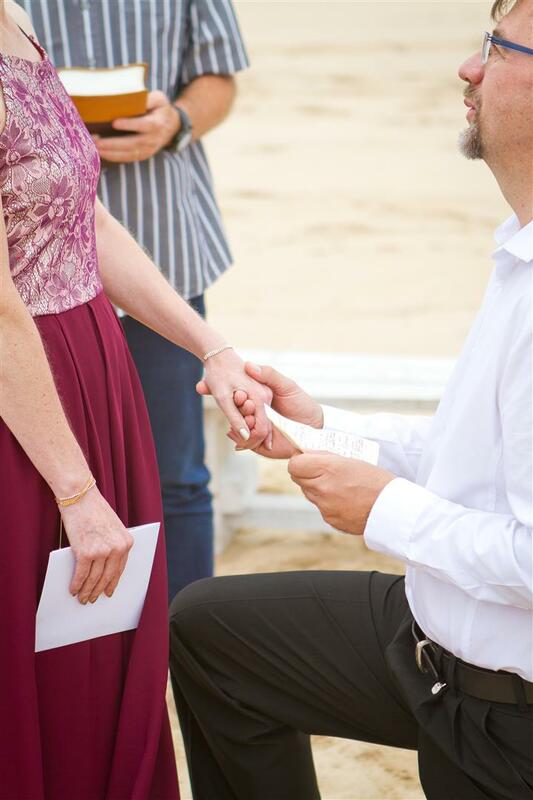 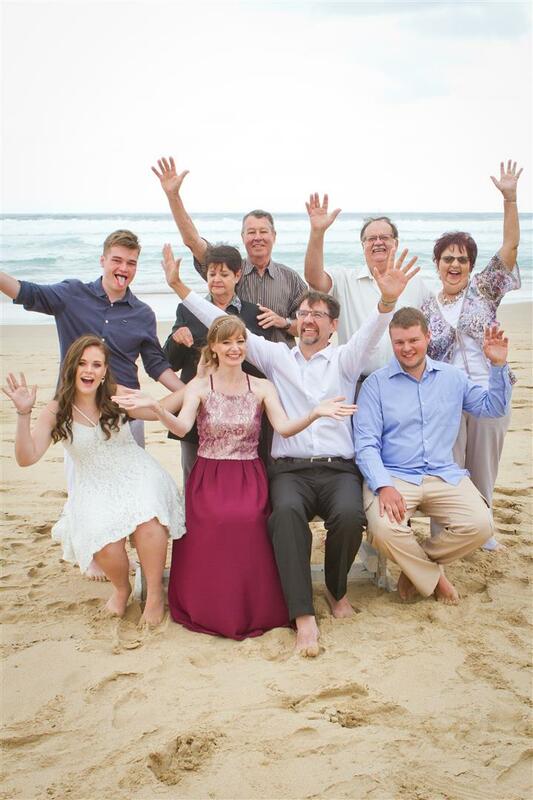 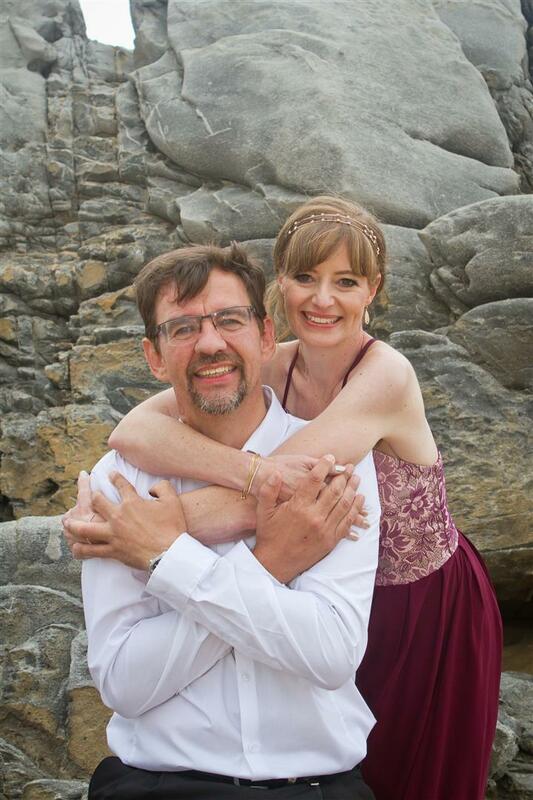 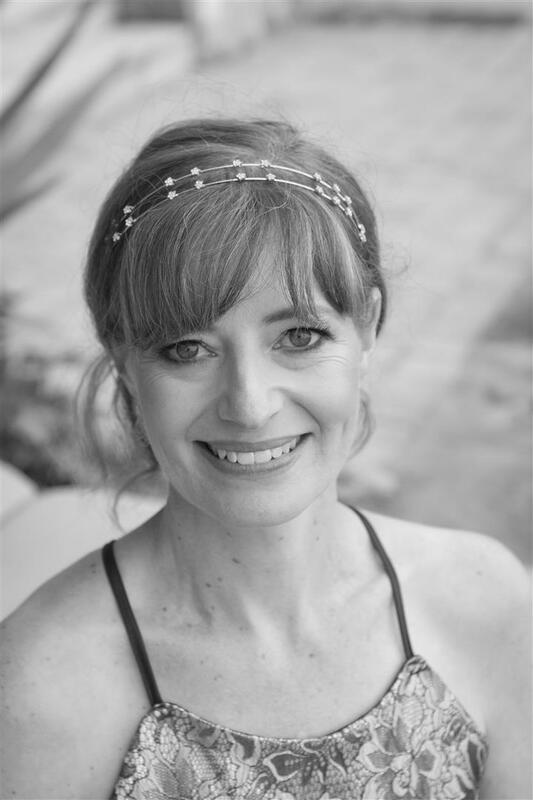 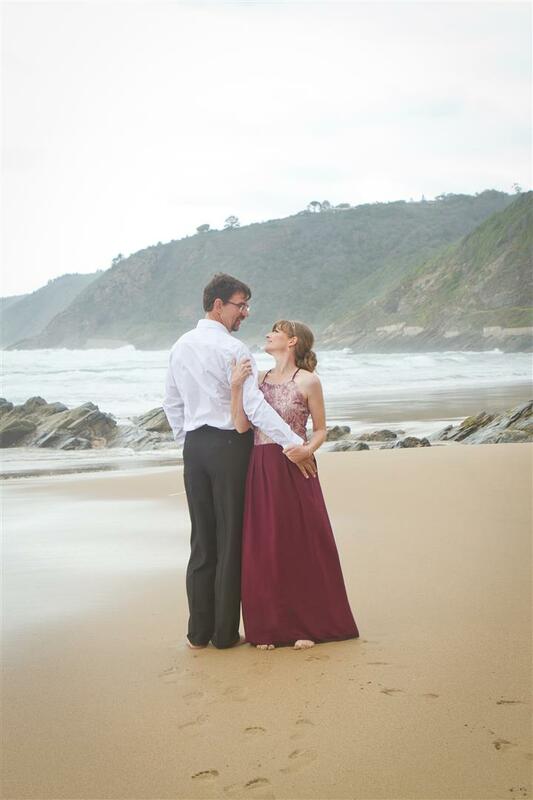 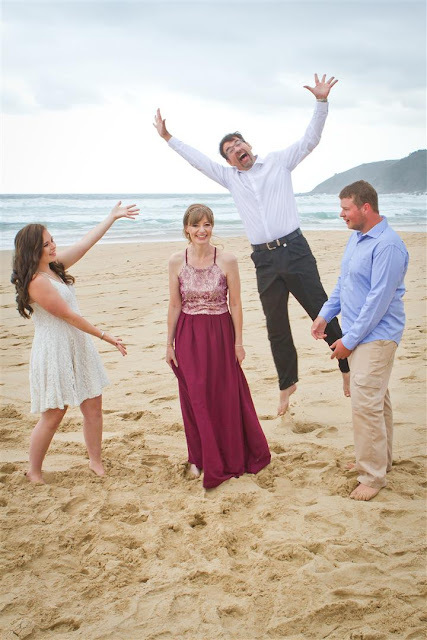 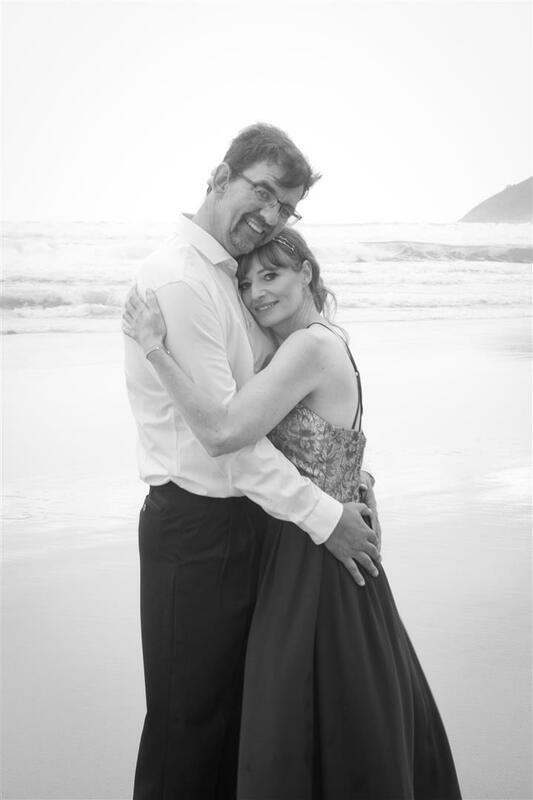 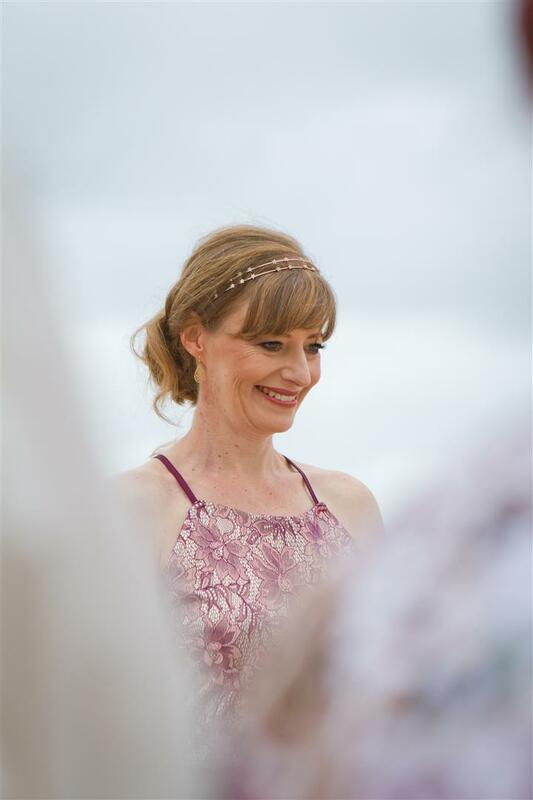 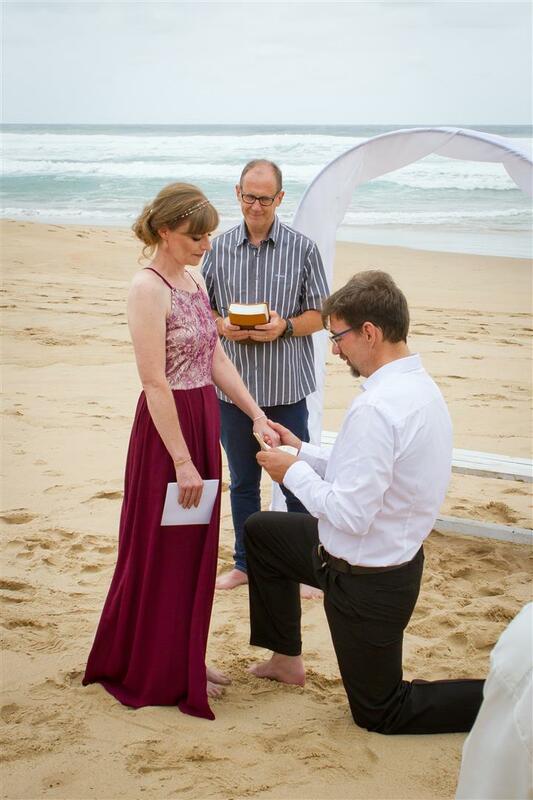 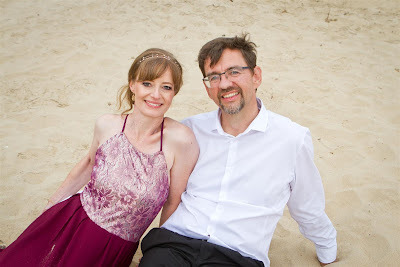 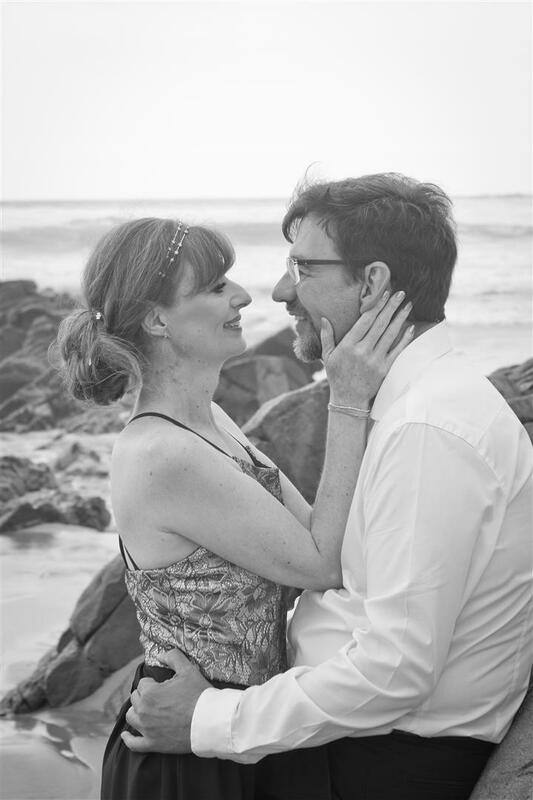 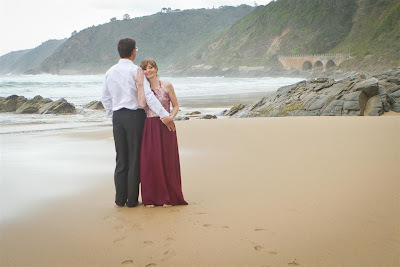 I had the privilege to capture some really special moments of Stephan and Anne, at their very intimate, small wedding - on the beach in Wilderness on a Monday afternoon. I never thought I would ever have a wedding on a Monday, but hey, anything is possible. 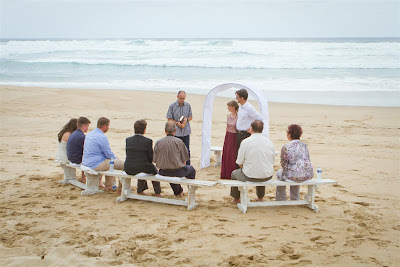 It was beautiful and everyone was really relaxed and fun. 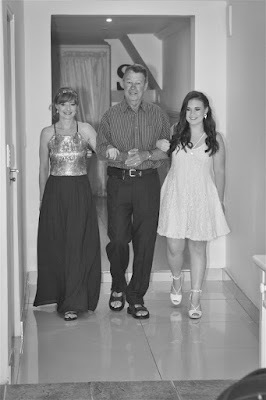 I had an awesome time with this family and could literally feel the love and excitement. 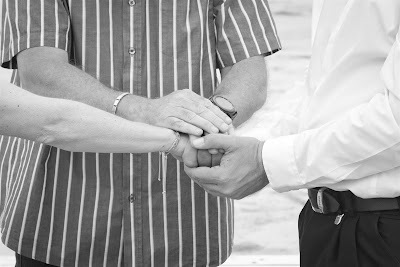 I know Stephan and Anne is so in love and happy, and pray for them many blessed years together.